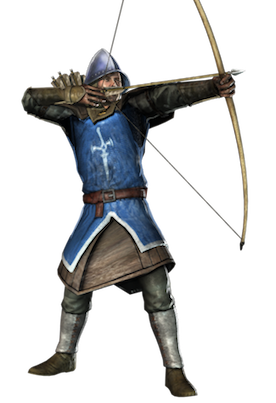 In the battles of the Middle Ages, ranged weapons and projectiles of all types played an important role. They were used as weapons of attack against individual targets on the battlefield and during sieges. In some cases, they were used as weapons against a certain given area on the field.